This year marks the thirtieth anniversary of the opening of the Rebecca Hossack Art Gallery. 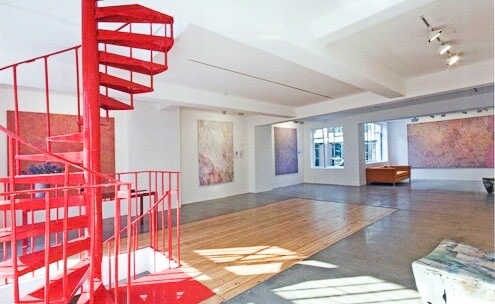 Over the course of three decades the gallery has built an international reputation for innovation, individuality, energy and excellence. 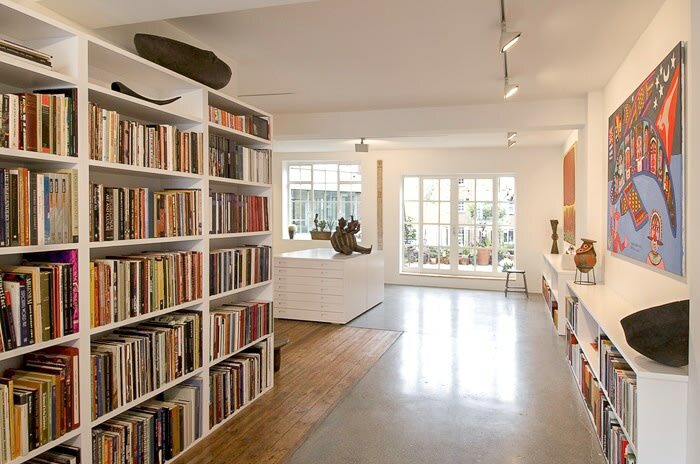 The Rebecca Hossack Art Gallery also exhibits across the broad spectrum of Western Contemporary Art, while determinedly moving against some of the dominant currents of the modern art scene. 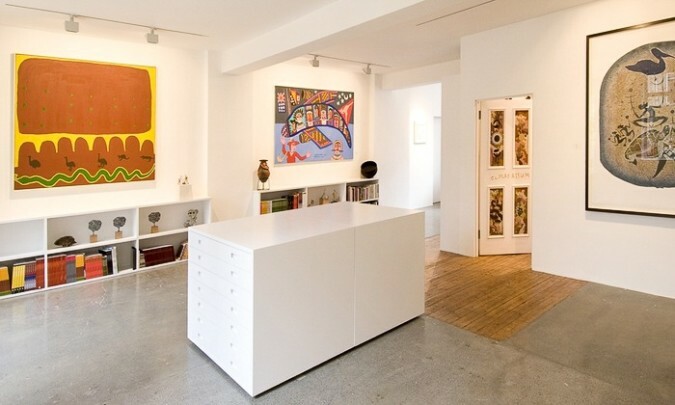 Through the work of painters such as Alasdair Wallace, David Whitaker, Emma Haworth, Barbara Macfarlane, the sculptor Ross Bonfanti, the ceramicist Ann Stokes, printmakers Phil Shaw and Rose Blake, the gallery celebrates and promotes inclusiveness, individuality, spirit, innovation, technical accomplishment and beauty. 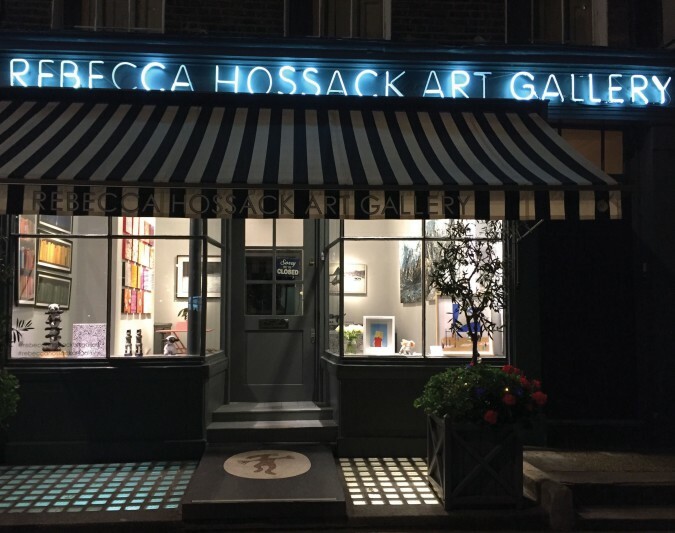 'Rebecca Hossack's success is earned the hard way, because she has chosen, typically, to proceed via the most difficult route, taking on previously little know artists rather than established names.' GH Magazine. Through its commitment to the individual artistic vision the Rebecca Hossack Art Gallery has attracted a dedicated following of clients and collectors, including Sir Paul Smith, Bruce Chatwin, P.J. Harvey, John Hegley, Peter Gabriel, Dave Gilmour, Griff Rhys Jones, Emma Hope, and Anita Roddick. The Rebecca Hossack Art Gallery regularly collaborates with - and sells to - public galleries and institutions. 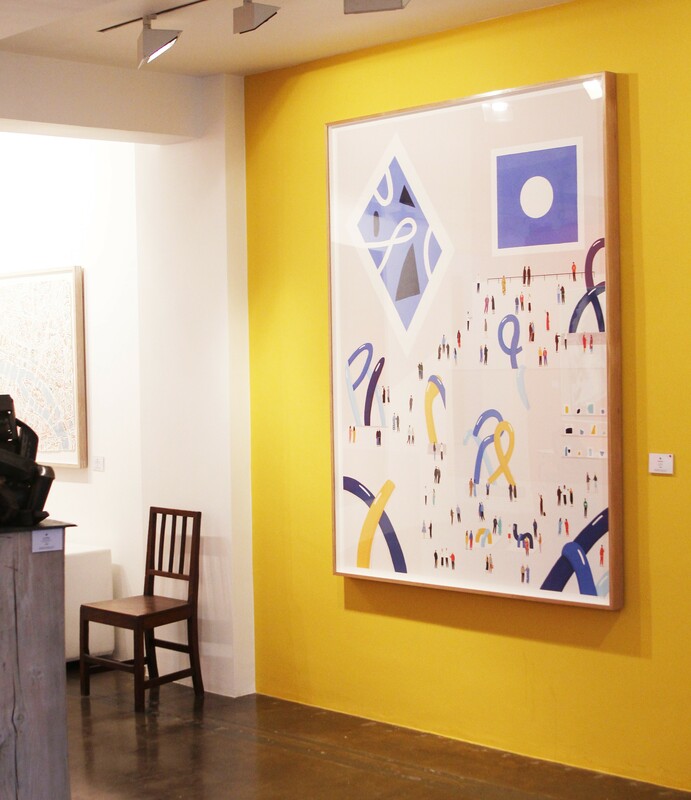 It has worked recently on exhibitions with the British Museum, the Bristol City Art Gallery, the Harrogate Art Gallery, the Horniman Museum, London, Leicester City Art Galleries, and the De Young Museum, San Francisco. 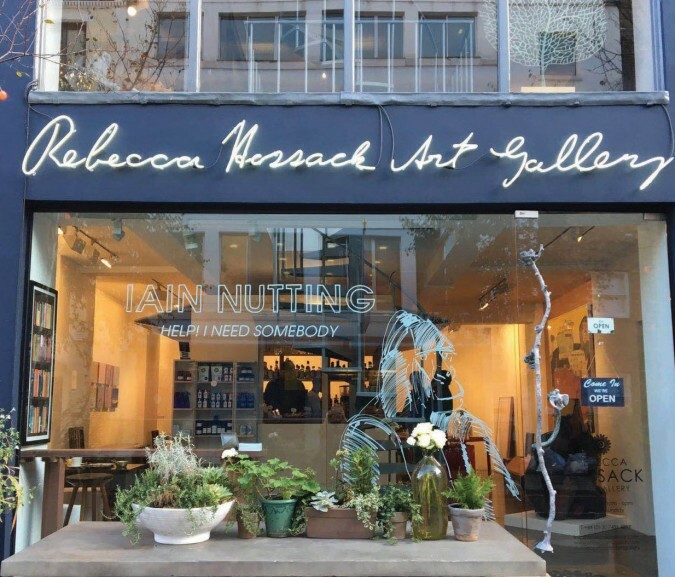 As well as monthly exhibitions in its three locations, the Rebecca Hossack Art Gallery exhibits at 28 international art fairs a year. 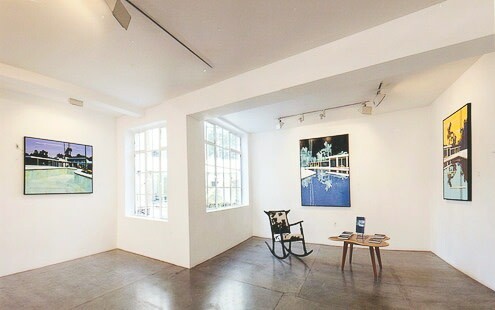 To further the relationship between Eastern and Western cultures, the gallery regularly hosts poetry-readings and academic-led talks. 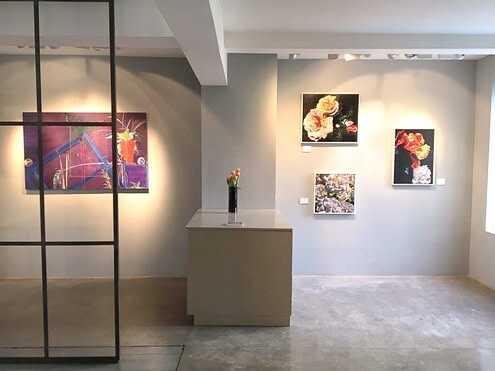 The gallery has a very active extra mural presence throughout London - including exhibitions at The Third Space gyms in Soho, Tower Bridge and Marylebone, The Marylebone Hotel and 20 pop-up galleries in London’s GAIL’s Bakeries.